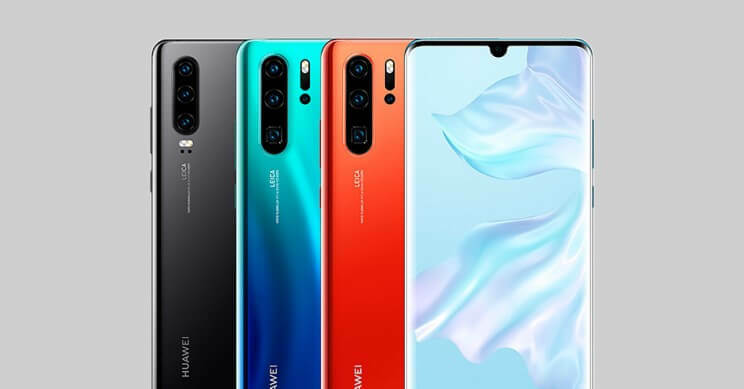 Huawei promises everything: longer battery life, high performance and a sophisticated system of Leica cameras. The new P30 Pro comes with a 6.47-inch curved OLED screen, a rear Quad Camera system, water and dust resistance. It can charge up to 70% of the 4200 mAh battery in just 30 minutes. It also features a built-in fingerprint reader, but 30% faster, and maintains the Kirin 980 processor on an Android system. During the launch, the brand focused on the camera’s capabilities. With a four-camera system on the back of the Pro version, it offers longer exposure, night-time or backlit photography. The wonders of the camera depend on the SuperSpectrum sensors, the SuperZoom optical lens, but also on an improved OIS and AIS image stabilization. 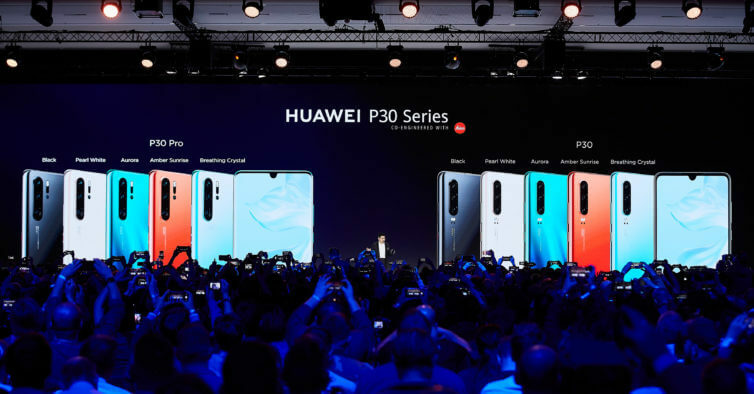 Both the P30 and the P30 Pro will be available in different colors, like Amber, Aurora, Black and Breathing Crystal. Some of the phones have gradation effects. Pre-sales begins on April 5. After this period, you can purchase the new smartphones on stores. 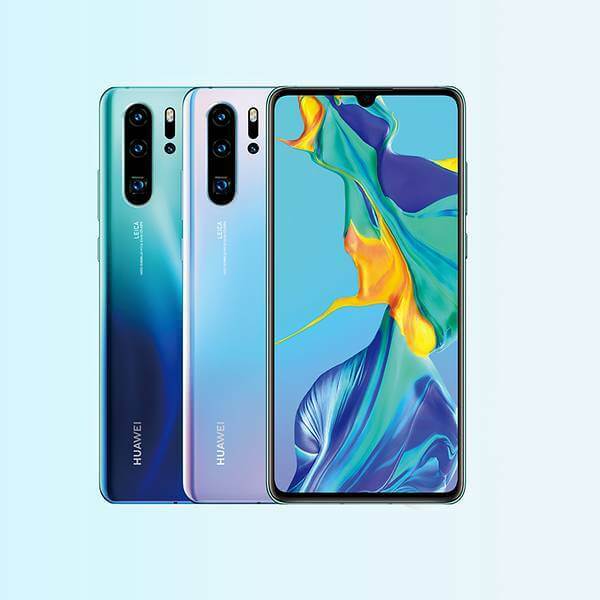 The cheaper version of the P30 Pro is priced at 999 € and it goes up to 1,099€. The P30 is the cheapest and you can buy it for € 799.